Jang Woojin’s first feature film, A Fresh Start (2014), won Grand Prize in the Korean Film Competition at Jeonju International Film Festival 2014. His next feature, Autumn, Autumn (2016), was invited to many international film festivals, including the Forum at Berlin International Film Festival 2017, and MOMA’s New Directors/New Films 2017, and also won the Vision-Director´s Award at Busan International Film Festival 2016. 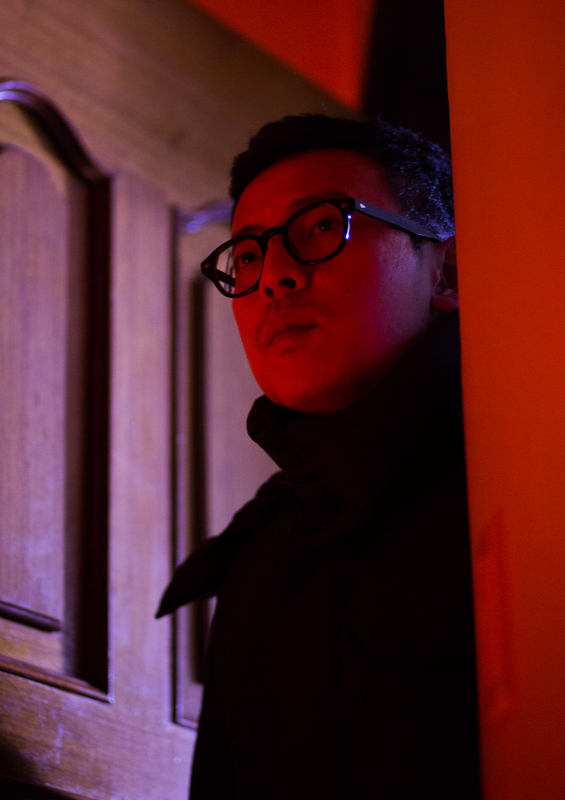 His third feature film, Winter’s Night (2018), was presented in the Jeonju Cinema Project at Jeonju International Film Festival 2018. After working as the producer on acclaimed documentary films, such as Talking Architect (Jeong Jae-eun, 2011) and Manshin: Ten Thousand Spirits (Park Chan-kyong, 2013), Han Sunhee founded Plain Pictures, and produced The Basement Satellite (Kim Hyoung-ju, 2013). She also produced and directed Old Days (2016), which was invited to Jeonju International Film Festival 2016 and Udine Far East Film Festival 2017. She currently teaches at the International Film Business Academy of Busan Asian Film School. Bomnae Films is a production company established by two hometown friends, directors Jang Woojin and Kim Dae-hwan. After making their debuts with A Fresh Start (Jang Woojin, 2014) and End of Winter (Kim Dae-hwan, 2014), they founded the company in their hometown of Chuncheon. They produced Autumn, Autumn (Jang Woojin, 2016), The First Lap (Kim Dae-hwan, 2017) and Winter’s Night (Jang Woojin, 2018), over three consecutive years; all of which were invited to and won awards at many notable film festivals around the world. South Korean female photographer, Haerim, has been working alone in Berlin for a few years. She still feels anxious and insecure because of loneliness and a lack of communication skills. Late one night, she stumbles upon a brightly lit house on the outskirts of Berlin’s Mitte district. There, Haerim meets many strangers and comes across a beautiful North Korean couple. She feels an unexpected sense of belonging and becomes close to them very quickly, as she has been living such a lonely life without anyone to talk to. She takes photographs to preserve the moment while they drink and get high together. Haerim wakes up in bed in her dark room, with a severe headache, feeling as if it was all a dream. Not knowing exactly how many days have passed, she looks for her camera, but can’t find it. She tries to remember the night, but everything is a blur. She roams through the city tracing her memories back and arrives at the place where she met the couple, only to find out about their sudden deaths. People avoid Haerim and seem not to be giving her straight answers. Confused by her own memory, she wanders around the city searching for her film rolls; the only hard evidence of the night. She finds out that images from the film rolls containing fragments of her memories are being sold as cheap postcards on the grey and gloomy streets of Berlin. She continues searching for her photographs, but there is not much she can do. Haerim again wakes up from a deep sleep. A mysterious parcel arrives at her front door. Her last film roll is included in the box, together with a message written in Korean. From the film negatives, she develops her memories of the night into final prints.